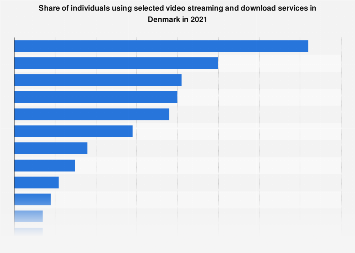 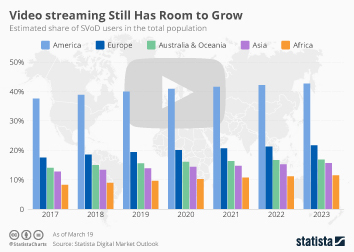 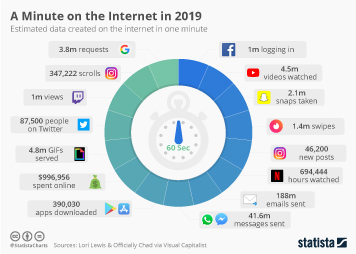 As our video viewing time gradually moves away from the traditional medium of television and into the world of streaming and downloading, which services are being used by the most people in the UK? 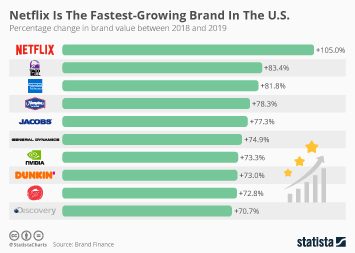 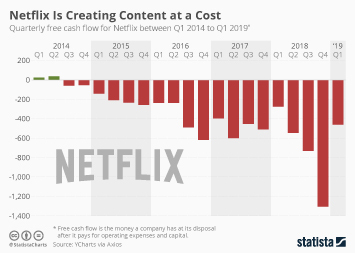 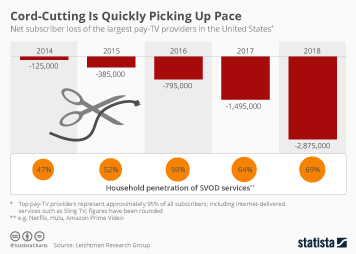 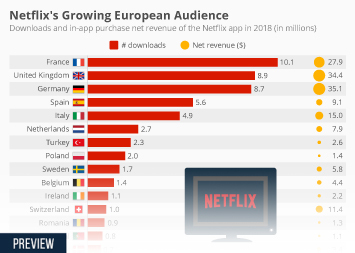 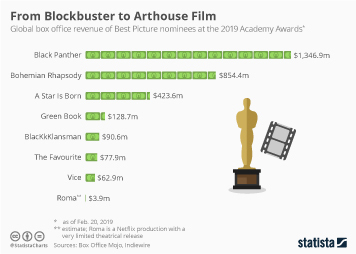 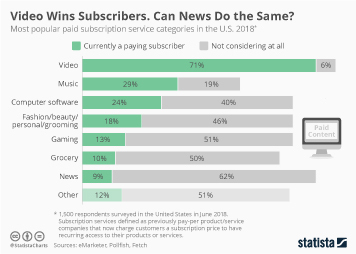 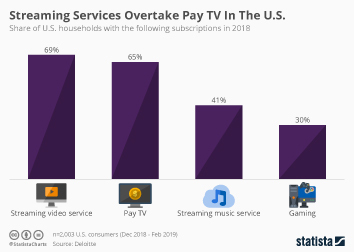 According to new data from Audience Project, Netflix is at the top of the most people's list with 70 percent of respondents who had streamed or downloaded in the previous week saying they used the U.S.-based service for their video needs. 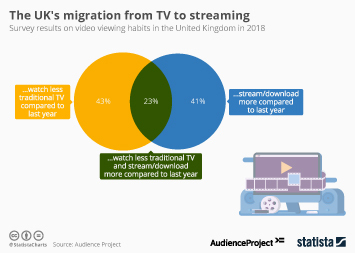 The BBC's iPlayer isn't too far behind in second place with 61 percent, while major Netflix rival Amazon Prime Video is fairly far back in third place on 44 percent. 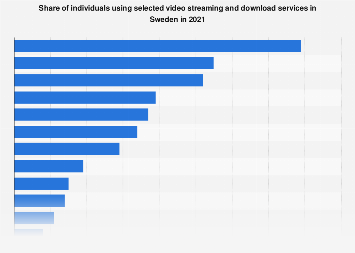 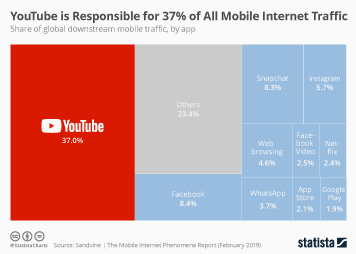 This chart shows the share of people that used the following streaming/downloading services in the UK in 2018.